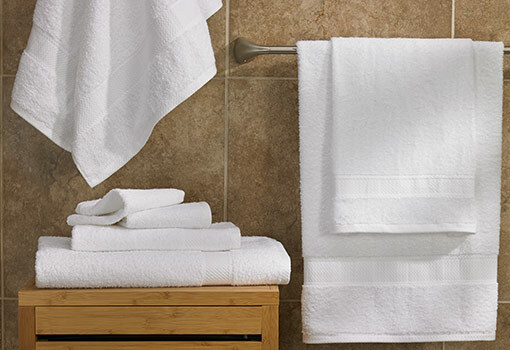 Give your bathroom the upgrade it deserves. 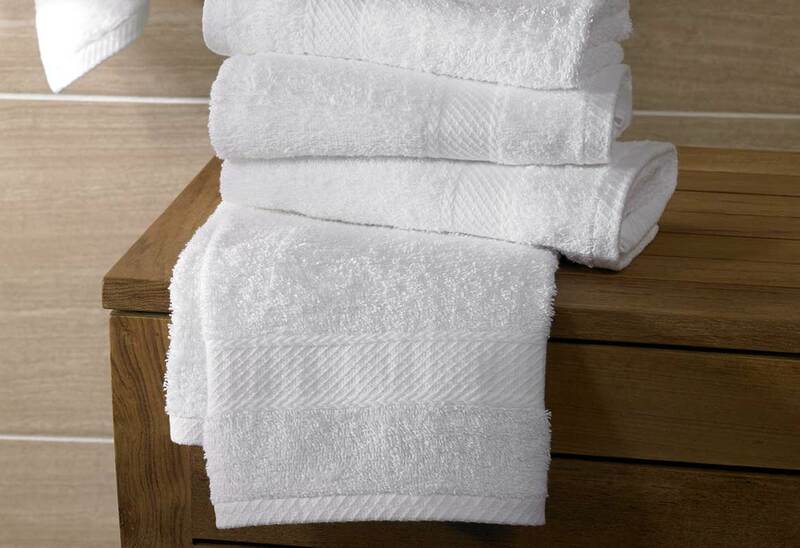 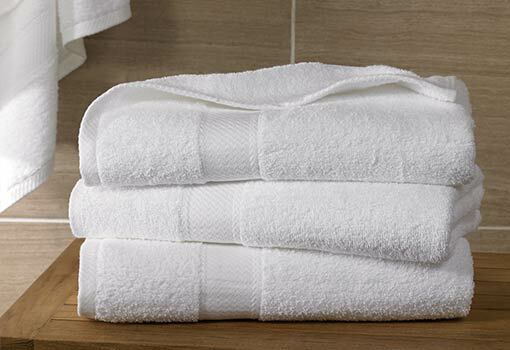 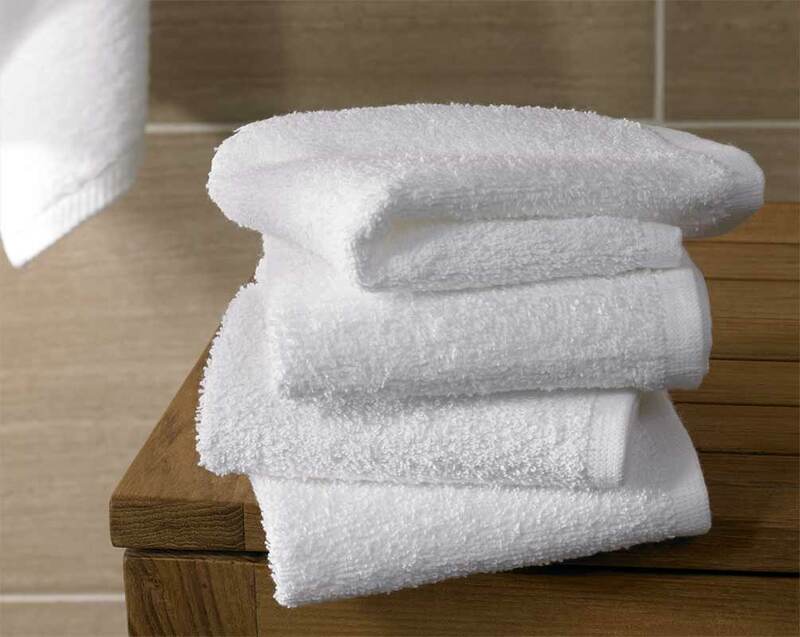 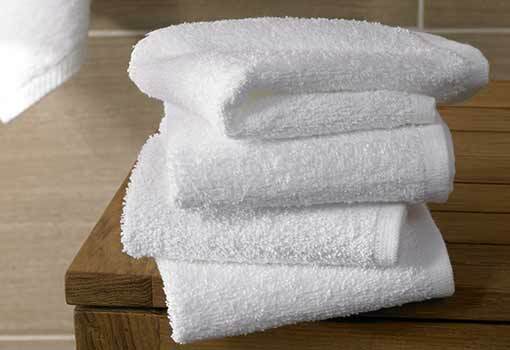 Our plush cotton blend towel set spoils you with comfort, complete with two of each size of our signature towels–bath towel, hand towel, and washcloth–each made of a densely woven cotton blend for a warm, splendid feel. Take home this trio to keep Hampton comfort within reach.